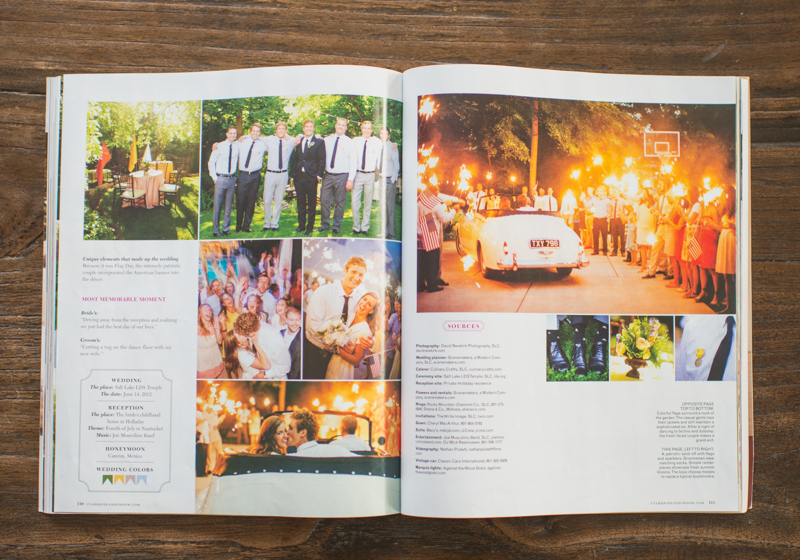 david newkirk photography | magazine love from Utah bride & groom! 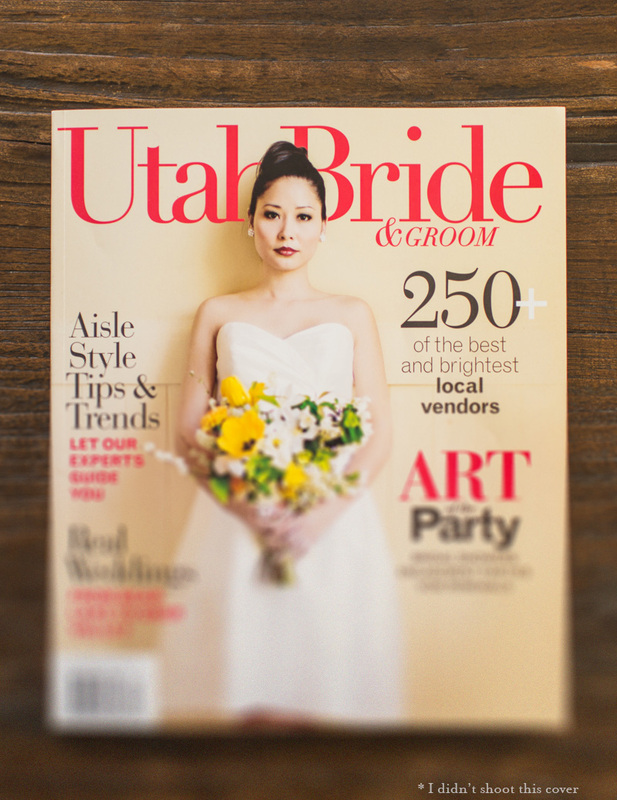 magazine love from Utah bride & groom! 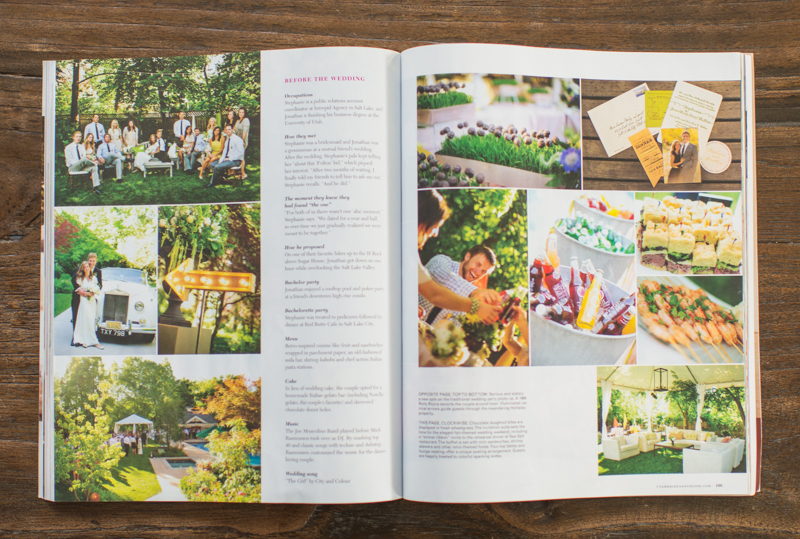 Got an awesome feature in this season's issue of Utah Bride & Groom Magazine! 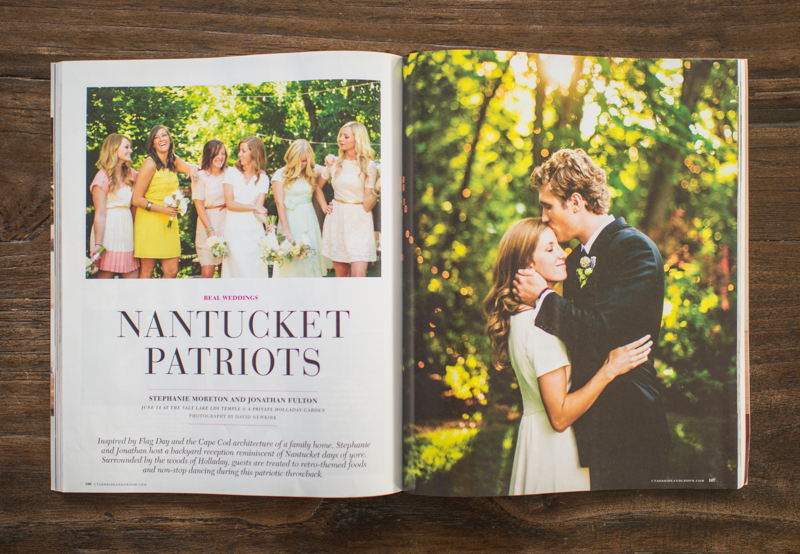 Stoked to see Stephanie & Jonathan's wedding in print! Gorgeous gorgeous. These guys were *so* fun to work with! 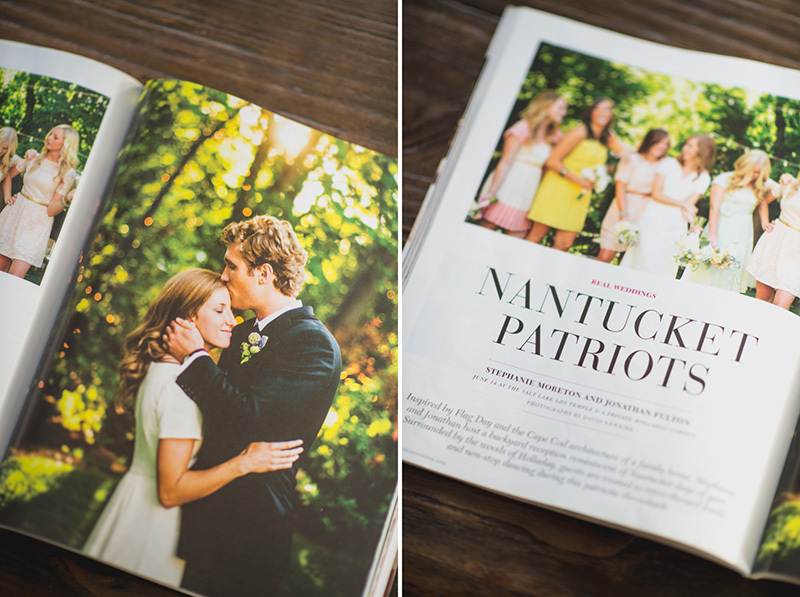 I'll make a blog post of the whole wedding soon.